Information about the Estonian long-stay (D) visas can be found HERE. 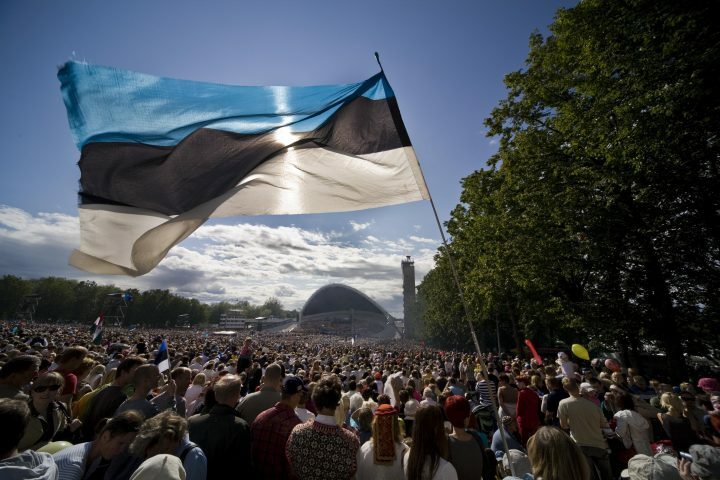 A long-stay visa may be issued for single or multiple entries into Estonia with a period of validity up to twelve months and with the period of stay up to 365 days. The maximum possible stay in Estonia with a D-visa is 548 days in a 2 year period. a visa fee 80 €. The CITIZENS OF UKRAINE and BELARUS are exempt from paying the visa fee.